Braces are not a one-price-fits-all treatment. Rather, the cost of orthodontics is based on the patient’s dental issues, their preferred form of treatment, and where the orthodontist is located. Fortunately, most family orthodontics practices offer payment plans, take insurance, and accept dental discount plans like DentRite that make affordable braces a reality. If cost is a concern, consult with several orthodontists in Waldorf to find affordable braces near you. 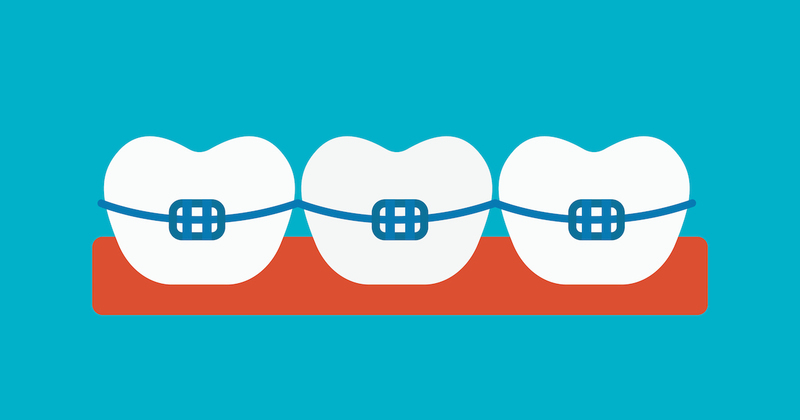 In order to get a good outcome from braces, it’s essential to take good care of them. This involves gently brushing teeth with a soft toothbrush several times a day, flossing daily as instructed by the orthodontist, and visiting orthodontists in Waldorf for regular check-ups and necessary repairs.